We have all been there. Painted a room in our home with a paint color we were sure would be perfect only to come to find out it was not even close to what we expected. Choosing the right paint color using traditional color swatches leads to problems and hassles that can easily be avoided with SureSwatch color swatches. Inventors Jamie Peltz and Robert Golownia developed SureSwatch to make sure the color you choose is the color you get on the wall. They found that many people were living with a color that was just not right because they did not bother to test the paint color on the wall. They avoided the sampling the process because it leaves a permanent patchwork of colors on the wall that would need to be prepped before painting could even start. 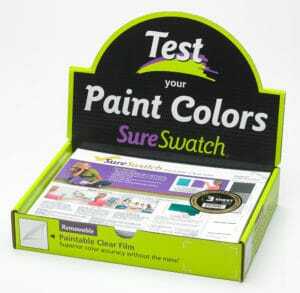 SureSwatch eliminates the permanency and takes the guesswork out of color selection. The paintable clear film lets you try your paint colors on your walls and removes easily when you are ready to paint. It is the best color swatch technology on the market. 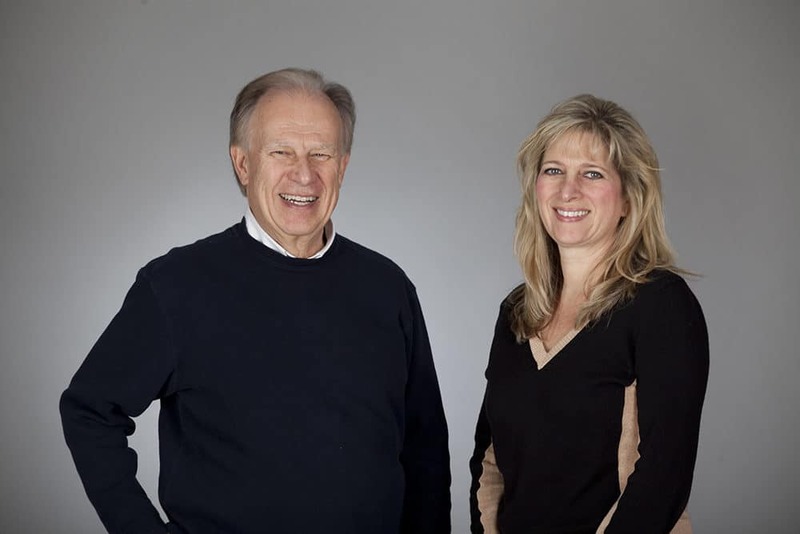 Both Peltz andGolownia have years of experience in product development but have found this product to be one of their proudest accomplishments. They developed a product, commercialized it, and are delivering to the users a better way to pick their paint colors. The consumer doesn’t have to live with paint samples on their walls weeks before the project actually starts. 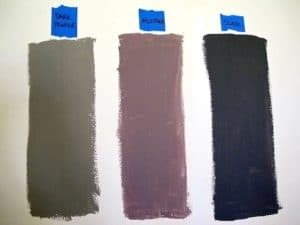 The team feels that picking the right paint color using Sure Swatch color swatches makes painting more enjoyable for everyone involved by lessening the surprise factor and aggravation of having to live with a color that really wasn’t what you thought it would be. SureSwatch color swatches make color deciding and painting a lot more fun!